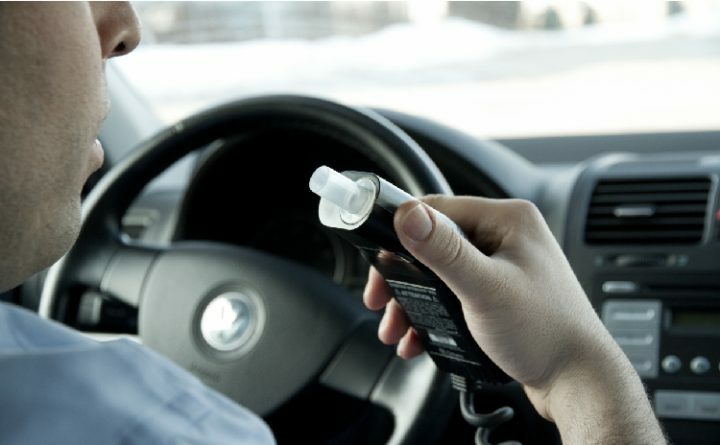 17 October 2017 – Alcohol interlocks for drink driving offenders: what can Switzerland learn from other countries? The European Transport Safety Council (ETSC) and the Swiss Council for Accident Prevention (bfu/bpa) organised the Safe and Sober Talk “Alcohol interlocks for drink driving offenders: what can Switzerland learn from other countries?” on 17 October 2017. During the Safe an Sober Talk, the use of alcohol interlocks as part of rehabilitation programmes was discussed with representatives from the Swiss Federal Roads Office (FEDRO/ASTRA), the Road Traffic Office of the Canton of Grisons, Swiss police and civil society. Experts from Sweden and Austria furthermore presented their experiences with implementing alcohol interlock programmes.